Many times illustrators are contacted by self publishing authors. What are the dos and donts or the ins and outs when you respond to their requests? Many times in a month illustrators can be asked for their rates and f they will illustrate a book for a writer. Sometimes the reality of what an illustrator needs to create images for an author's book does not match the expectations of the author seeking the services. There have been many articles, social media comments, and essays on the subject. This is my take on the subject. I am writing it here so that I can refer to it from time to time. That way maybe it will help some illustrators, and some writers that are concerned or interested in self publishing. Those who are planning to self publish, for whatever reason need to know some things about that process. "Wow! I have a great idea for a book. I think I will write it and go off to find an illustrator. Then I will publish it!" First of all the best advice is to seek a traditional publisher first. Why? Because the trade book and magazine publishers will find the best illustrator for your work, and they will bear the cost of the illustrations and the printing. Sometimes they will also arrange for marketing and more. They will offer you an advance and royalties, or just royalties, or a full fee with no royalties. In any of those cases, your costs will simply be the sweat you spend making your story the best it can be, and the mailing of the manuscripts to the best publishing audience you can find. 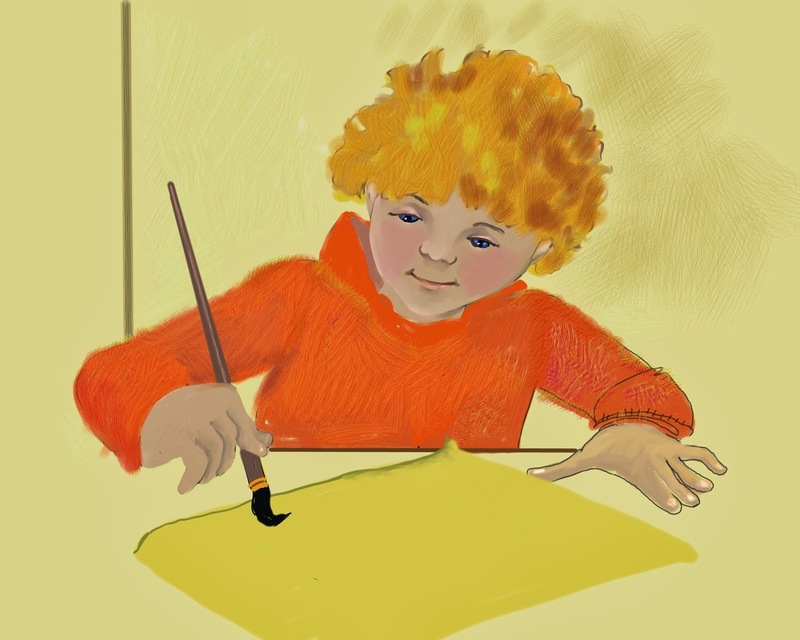 The best source I know of is the Children's Writer's and Illustrator's Market. It is published every year with updates. You can purchase it in a bookstore, order one there or go online and get your copy from Amazon or Barnes and Noble. 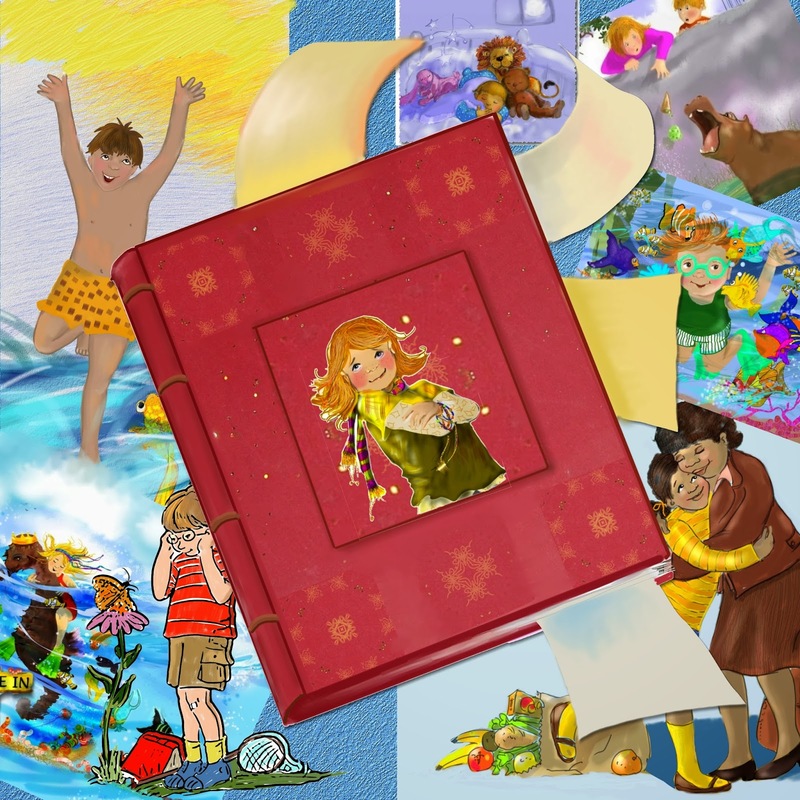 In this "bible" of sorts, you will find the Children's book and magazine publishers in the US and Canada. 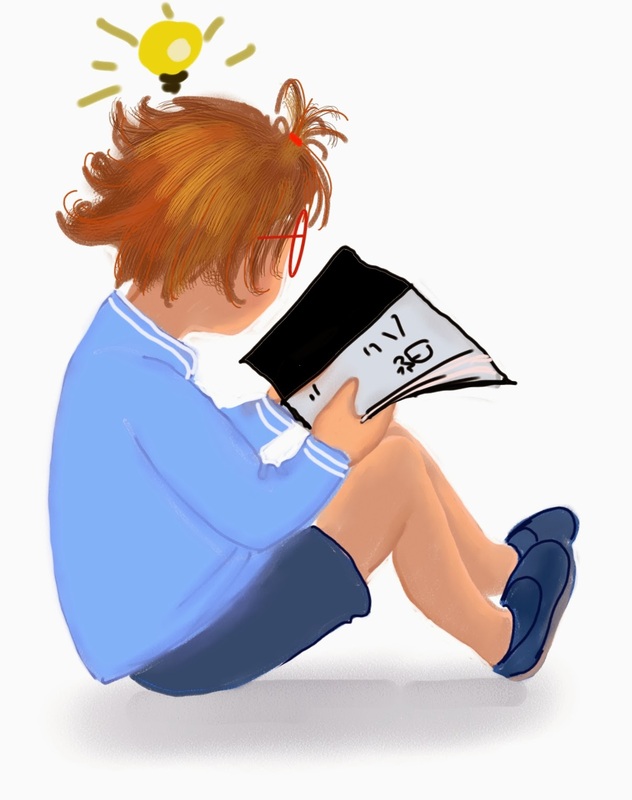 There are articles of all sorts, lists of agents, contests, and much more. I did that, I sent out many, many queries... no response. I know my story is GREAT and I want now to self publish. Will you illustrate if for me? This is where the illustrator has a chance to make one last plug for the traditional route. If the author is determined to self publish, the illustrator needs to make sure of five key things. 1.) The manuscript is something for which the illustrator can do her/his best work. That means the illustrator needs to see a copy or at least an outline of the work. 2.) The manuscript is well edited and proof read. 3.) The author is willing to pay a fair fee for the work. 4.) There will be a contract signed by both the author and illustrator that is fair and agreeable to both. 5.) The decision of who will do the layout and send files to the printer must be made. Normally the illustrations will be copyrighted to the illustrator. The text will be copyrighted to the author. 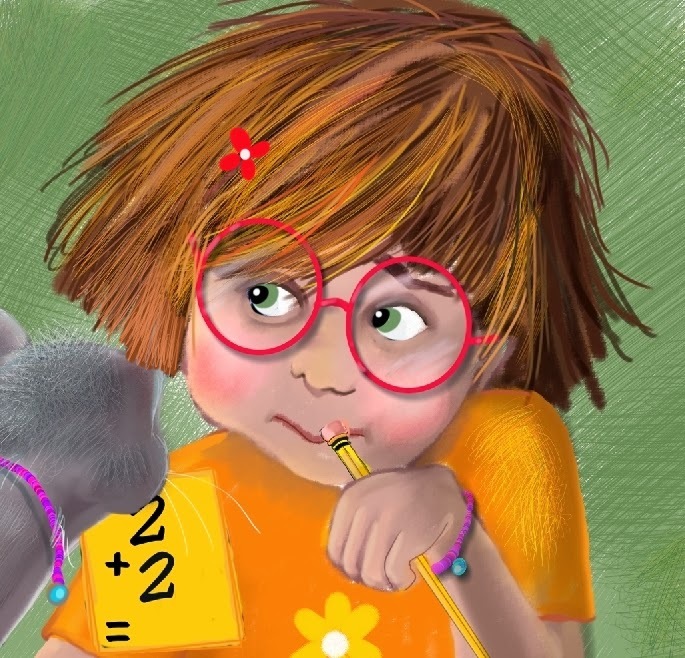 Any use of the illustrations or derived characters that are later licensed by the author will need to provide adequate compensation for the illustrator. 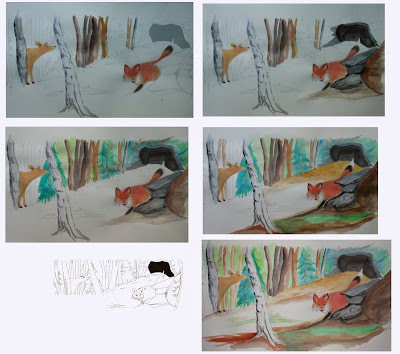 The illustrator is entitled to free copies of the finished book. That number needs to be agreeable to both the author and illustrator and can range from anywhere from 5 to 25 books or more. The hardest part of the process is setting the fee for the illustration work. You have heard all this before. Illustrators cannot and should not work on spec or for free. It hurts every other illustrator when that happens, and the quality may not be there either. Once the illustrator sets a fee there can still be negotiations, but there has to be a limit on either side. Fees can range from four figures right up to five or six depending upon the experience and status of the illustrator or the scope of the project. The length of time to complete a project, the research that may be involved and the particular type of illustrations will affect the time needed and the final cost. If the illustrator is also doing the layout and uploads there may be an additional cost, but it shouldn't be more than any service that is also offered by the printer of choice. I normally finish all my work as digital paintings, but I like to paint traditionally as well. Sometimes the traditional work goes into the computer and is completed with digital media. This particular piece is a watercolor study that has been ongoing for a few days. While the paint dries I continue with other work. Sometimes when you create a progression like this you can transform it into a fade-in video sequence and as you watch the colors and forms begin to appear. I have done that on my website several times, but since that kind of thing takes a while for it to open, I usually don't end up keeping those files there. Finally once in the computer with some issues worked out and space for the text... the finish.